Once the battery is charged, it can power a cordless tool. The most common is the cordless drill, but manufacturers now produce a whole range of tools that have never before been able to be used without a power cord. 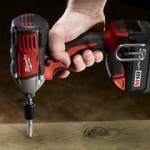 This makes it exceptionally easy to find the best cordless tools for you. 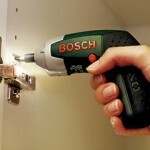 Cordless screwdrivers are small, lightweight, and simplified versions of cordless drills. Their power far outweighs their size, and they are great for simple and undemanding drilling and driving. 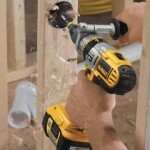 The cordless drill is the most popular power tool in the world. Its versatility, portability and ease of use make it an essential tool for both the home and the workplace. 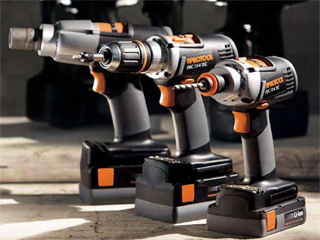 A cordless impact driver is the perfect tool for efficient and powerful screw driving applications. Most of the above tools are sold without batteries or chargers, and are generally labelled as ‘skins’. The concept behind ‘skins’ is that a single battery and charger can be used to power a multitude of tools. 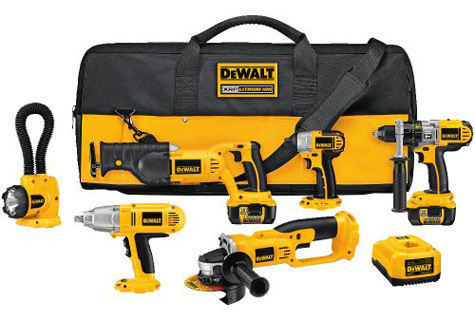 The most cost effective way of buying into a ‘skins’ range is by purchasing a cordless drill or combination kit that already has two batteries and a chargerincluded. This way, it is then just a matter of purchasing the extra tools that you would like. Some retailers will even let you build your own combination kits to your exact requirements, so you can easily purchase the best cordless tools for you.